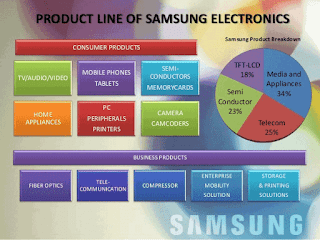 Take a look at the product line graph of Samsung Electronics pictured here. As I am sure you know from entering any consumer electronics store, they have all sorts of entertainment systems including large TVs, a lineup of high-performance mobile phones, computers and peripherals, cameras, and even washers and dryers. In addition to that, they make many of the electronics that go into these devices, such as microprocessors, memory, and other semiconductor devices. For businesses they supply a broad range of communications equipment both wired and wireless. 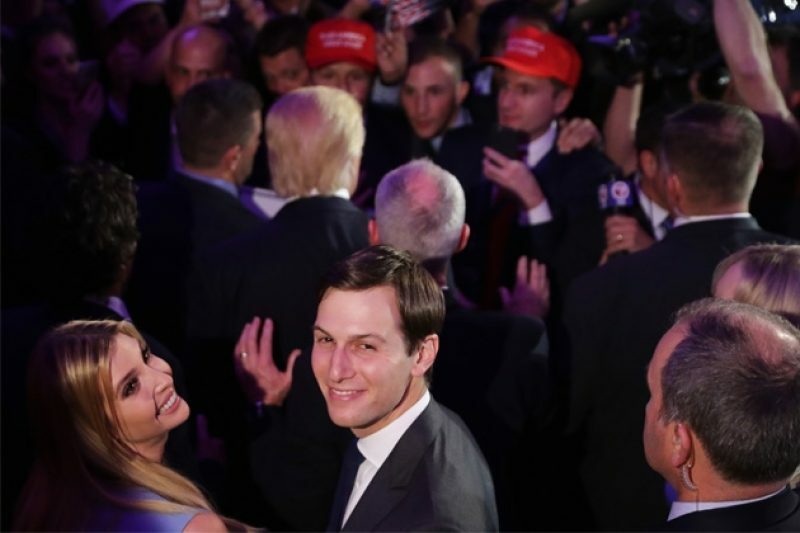 They are the archetypical diversified corporation that is not supposed to exist anymore and that in many economies (such as the U.S.) has been dismantled and sold at a profit. But they still hold together. It is not because of friendships among managers – the way to get promoted is to do better than your peers, so it is a fiercely competitive company internally. Compare your performance with the nearest department, function, or division, and find a way to do better than it. But if the diversified corporation isn’t a way to bring people working on different but related businesses together in a somewhat friendly way, what is it for? The departments or divisions might as well be different corporations, because they would definitely compare and compete then too. In a recent paper in Administrative Science Quarterly, Oliver Baumann, J. P. Eggers, and Nils Stieglitz found a key to the answer. Interestingly, it is exactly through competition that such corporations can do well. They are unique because both the type of competition and awards from competition are nearly the opposite of what you see between independent companies. The type of competition is nearly opposite because corporations that compete want to win the support of customers, but divisions that compete want to win the support of headquarters. The awards from competition are nearly opposite because customers provide cash from purchases, but headquarters provide budgets to operate and invest. The two are different because headquarters’ money can be directed into specific activities such as research and development, which helps the division explore new grounds. Customers’ money can do the same, but it has many other uses including the simple option of using it to spend more to win customers’ support for exactly the same products. This matters because a smart headquarters knows that an ambitious division that wants to win can make smart and aggressive investments in technologies. Often these will be too ambitious, so the division ends up losing money, but there is a solution to that. As long as the corporation has divisions with complementary products, there is usually a benefit to some other division as well. What is required is complementarity among divisions so that both winner and loser investments for one division can become winner investments for the corporation. Look at the Samsung product line again. It is full of complementarity. There are devices using the same parts, exploiting similar intellectual property, and shaping complementary customer preferences. The diversified firm still has some life left if it remembers to compete, compare, and invest in technology.